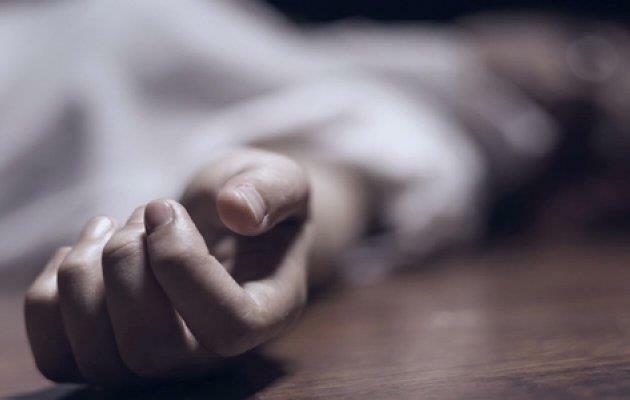 Jammu: A teenager slipped to death when he lost control on his motorbike on Tuesday evening in Nanak Nagar area here. “A teenager riding a motor cycle lost control on the speed while crossing a speed-breaker and it turned turtle in Nanak Nagar area,” police sources here said. They said that he suffered fatal injuries when slipped and died on the spot. The deceased was identified as Jaiveer Singh, 16, a student of class tenth, Delhi Public School.